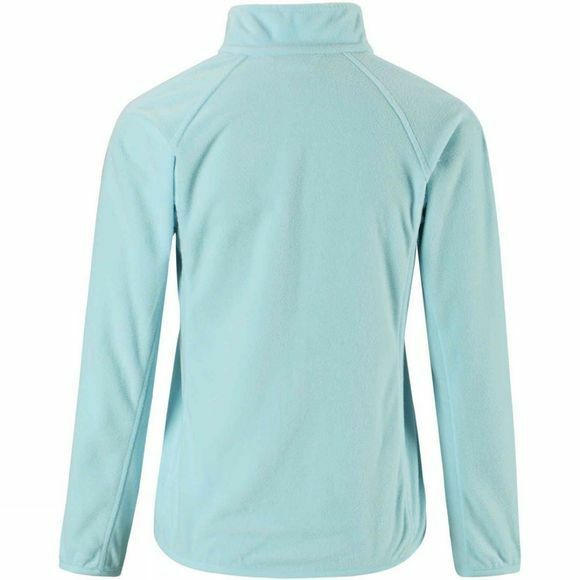 This kids' light fleece jacket is made of super light and warm micro fleece. The material is ideal for winter activities because it transports moisture effectively from the skin to outer layers and dries quickly. The breathable material does not sweat keeping your child warm no matter the pace! The chin guard in the zipper adds comfort and prevents from the zip scratching. 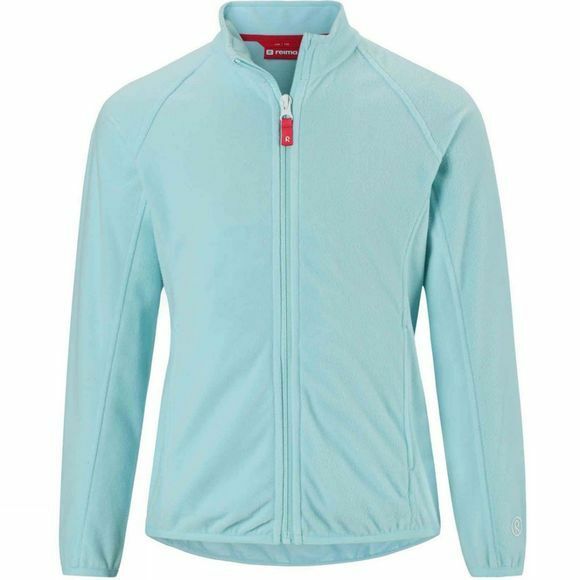 The fleece jacket comes with heat embossing is equipped with two zip pockets and elastic binding at hem and sleeve ends. Technical mid-layer is important for active winter outings – and stylish to wear at school or kindergarten as such!